With Lukoil on board as partner, the Swedish company spuds easternmost well ever in Norwegian waters. Key problems in the Arctic are resolved too slowly and too inefficiently, says Speaker of the Russian Federation Council Valentina Matvienko. So far, the region is a terra incognita for us, the deputy premier says. Economic depression and western sanctions will not keep Russia from developing its Arctic, says Minister Sergey Donskoy. As the Paris 2015 climate summit comes closer, Russia says it will punish its climate gas emitters. A Moscow court decides that Lukoil has the legitimate right to develop the East-Taimyr field. The Dolginskoye field in the Pechora Sea was supposed to come into production in 2019. Russia’s Arctic capital is this week the epicenter in Norwegian-Russian relations. Atle is journalist and Director of the Independent Barents Observer. In 2002, he founded the Barents Observer. He was editor until 2009 and later worked as journalist and project coordinator for several European cross-border cooperation projects. 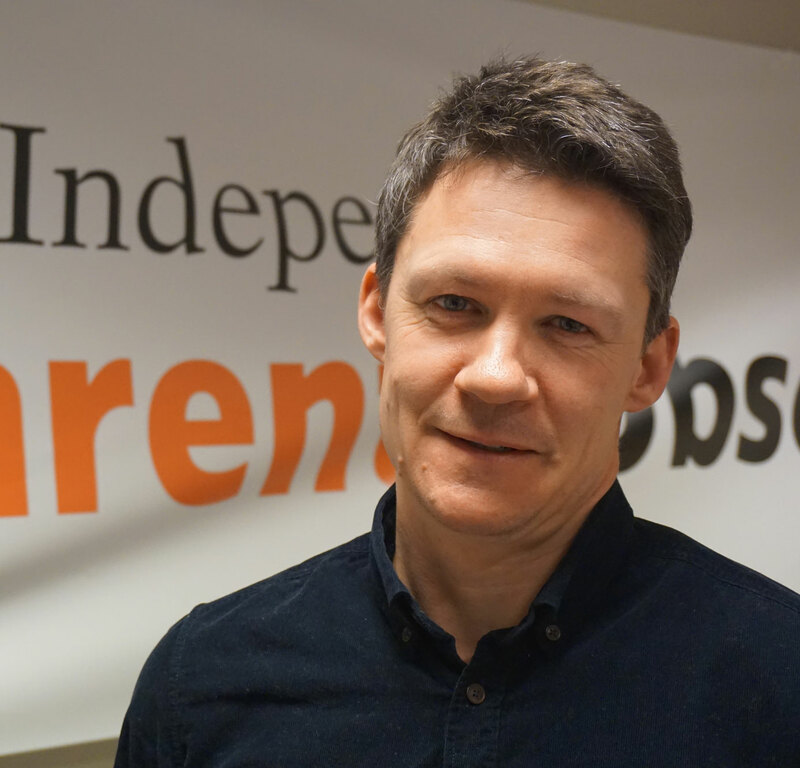 In late 2015, following a conflict over editorial rights, he re-established the Barents Observer as an independent and non-profit stock company along with the rest of the newspaper crew. Atle has a degree in Russian studies from the University of Oslo and studied journalism at the Moscow State University.